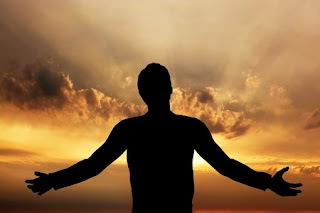 The OM Shoppe: Do You Have an Attitude of Gratitude? 5 Things to do That'll Help You Say "Yes!" Do You Have an Attitude of Gratitude? 5 Things to do That'll Help You Say "Yes!" 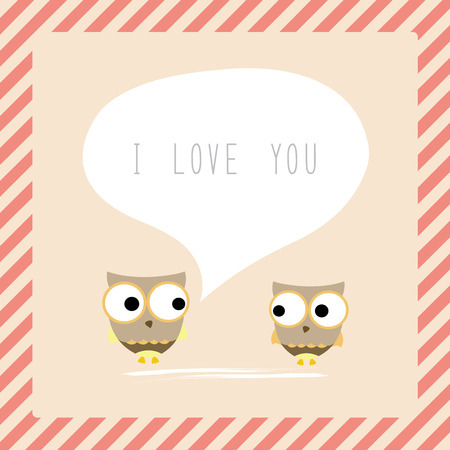 How often do we tell our loved ones we love them? For many of us it could be said more often. These simple words are a powerful way of creating a connection between people born of mutual gratitude. By expressing love for someone, you are declaring your appreciation for them, an act which is empowering to both parties. There are many different ways of expressing love and appreciation: bowing, giving a hug, or saying Namaste all convey a sense of love and respect. 3. Every time you think of a want, think of a "I already have"
Sometimes negative thoughts enter our heads. It is common to have greedy thoughts or thoughts filled with desire. In order to counteract our buying into those greedy thoughts, every time you catch yourself thinking a thought about something you want or something you don’t have, consciously recognize that you are thinking those thoughts, and instead consciously remind yourself of something you already have. This technique will allow us to realize when we are thinking negative thoughts and allows us to replace those negative thoughts with thoughts of gratitude. An excellent way of cultivating gratitude is by giving back to the community. The act of giving metaphorically represents our acknowledgement that our needs are more than met and that we are ready to use our excess for a greater good. 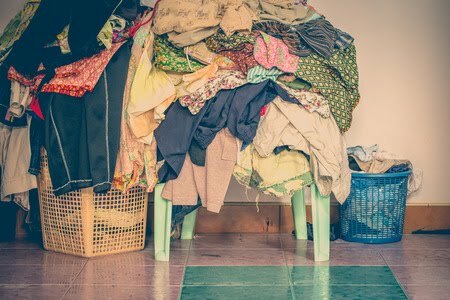 A really simple way of giving away something you no longer need is donating your used clothes, rather than throw them away. Certain crystals, such as apatite, tiger’s eye, and rose quartz resonate with the frequency of gratitude. That means that they naturally attract the energy of gratitude into our lives. This effect is amplified when we direct our thought intention through these crystals, an act which will serve to manifest gratitude into our lives. 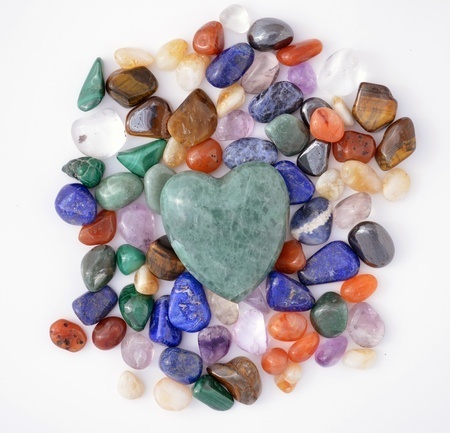 Try constructing a crystal grid with these crystals for a boost of gratitude! 1. Looking for a special gift for a loved one? A crystal singing bowl is the perfect gift for someone interested in sound healing. We recommend the Om Chakra bowl for getting energy moving throughout the chakra system! 2. Worried about catching a seasonal bug? Try a drop of ginger essential oil in your water bottle for an extra immune boost! 3.Need small gifts to distribute to many people? Pick up a set of 14 gifting crystals! We at The Om Shoppe & Spa wish you happy preparations for your holiday season!